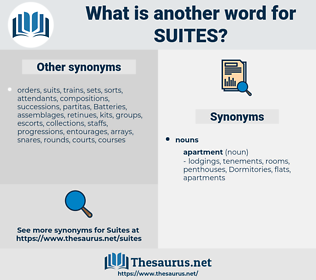 What is another word for suites? catalyst, wings, drama, ax4, series, continuation. accommodations, subassemblies, subsystems, successions, subsets, bathrooms, conglomerates, rooms, subdivisions, quarters, estates, instalments, desktops, repercussions, results, clusters, restraints, renditions, sub-sets, datasets, computers, rulesets, sub-assemblies, Houses, versions, aggregates, aggregations, effects, strings, realizations, chambers, steppings, theaters, courtrooms, combinations, consequences, sistemas, complications, segments, appliances, zonesets, ensembles, editions, sheetlets, developments, edits, parlours, sub-units, outcomes, equipments, classrooms, timelines, theatres, systems, assemblages, collectives, deliverables, flats, implications, divisions, kits, streams, sequels, outfits, variants, complexes, offerings, assembles, stacks, repeats, stack, venues, scripts, baskets, stretches, packets, spaces, responses, groupings, halls, teams, factions, machines, decks, cinemas, Galleries, parcels, releases, Classes, drafts, condos, hits, batches, Villas, ranges, follow-ups, Remedies, booths, PATHWAYS, CREWS, pairs, PCS, Scales, Benches, trains, cases, Islands, packs, types, RIGS, panels, officers, Branches, arrays, stands, Tracks, blocks, lounges, Clips, wards, boards, heels, pouches, bins, waves, flavors, blocs, sorts, Condoms, guys, rounds, kinds, runs, LINEs, wings, series. 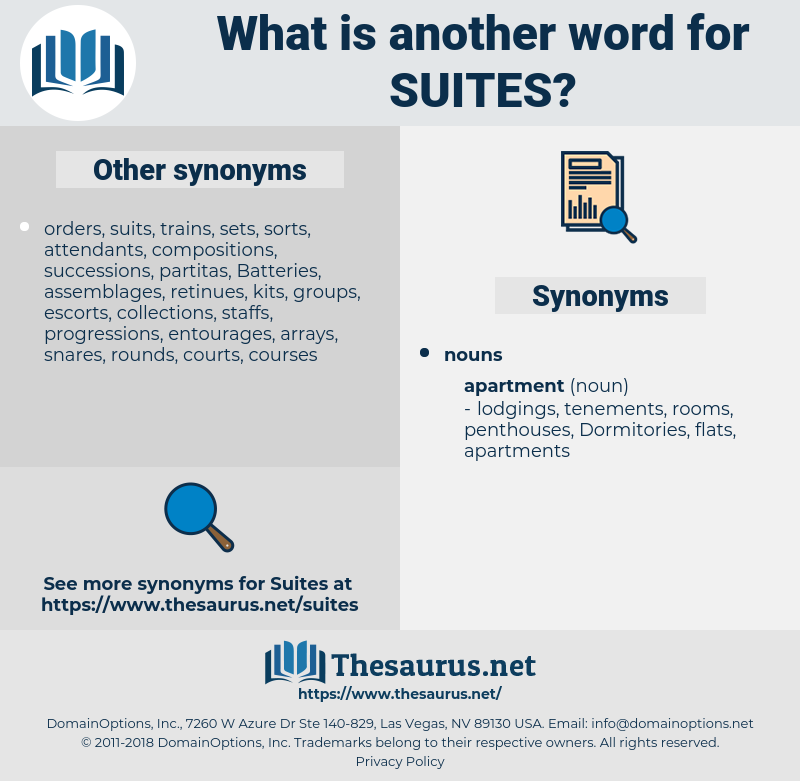 On either hand the rooms open in suites. The whole row had been built by a speculator for the purpose of letting out in flats, suites of chambers, and in one or two cases, on the ground floors, offices.